We all want to grow. It’s in our human nature to want to be challenged and have purpose. And if you are leading an organization, a team, or a family, it’s your job to seek growth for yourself and those you serve. So how do you do it? How do you challenge yourself to grow? And how do you help members of your team grow? If you know me at all, you probably can predict that I will say “read more.” If so, you would be right. But read what? Here are a few books that I think are awesome for leaders (and those that aspire to lead). First things first, I wrote this post about books I want my daughters to read. These books are foundational, and I think these should probably be first on your list. 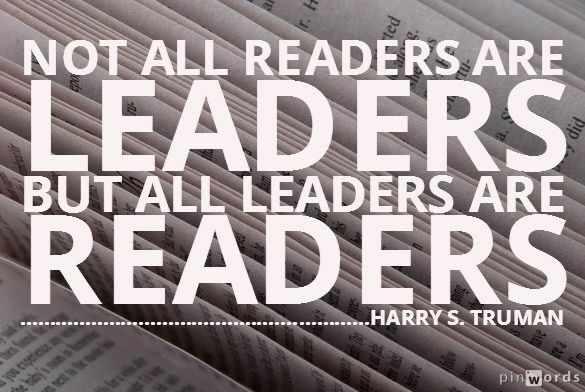 Now let’s jump into the “Leaders Reading List.” Leaders Eat Last: Simon Sinek burst onto the scene with the TED talk and the book Start with Why. It’s really good and I recommend it too. BUT, I actually enjoyed Leaders Eat Last even more. I loved how Sinek dove into the biology of what makes a great leader and why we react the way we do. Powerful stuff here. 4 Disciplines of Execution: Have you ever felt like your team was busy, but never made headway on new initiatives? Raise your hand (every leader). The 4 Disciplines book digs into why this happens, and gives you a roadmap for getting your team to get more done. It starts with the Wildly Important Goal (WIG). Good to Great: Jim Collins created a classic and destroyed the myths on what makes a great leader here. Collins explains why certain companies are able to become amazing…and leadership tells the tale. Extreme Ownership: This powerful tale of what leadership really looks like comes from two Navy Seals. This one was a gut punch to me about blaming anyone but myself…for anything. Everything in my organization is my fault. This book taught me that. Culture Code: I just finished this one and really enjoyed it. This is filled with great reminders about what make teams great. And it introduces some counter-intuitive truths about great organizations from the Navy Seals to Pixar. These are 5 books that have helped shape the way I think about leadership. I am hardly a guru. But inside these books you will find philosophy and tactics that will help you get better when it comes to running your team. Become a VIP! Sign up for our VIP newsletter here. We send out one email per week to catch you up on all of the content!